Our Family, Homesteading Projects, Pets, Web Store & Much More! Do you use honey to treat your poultry? 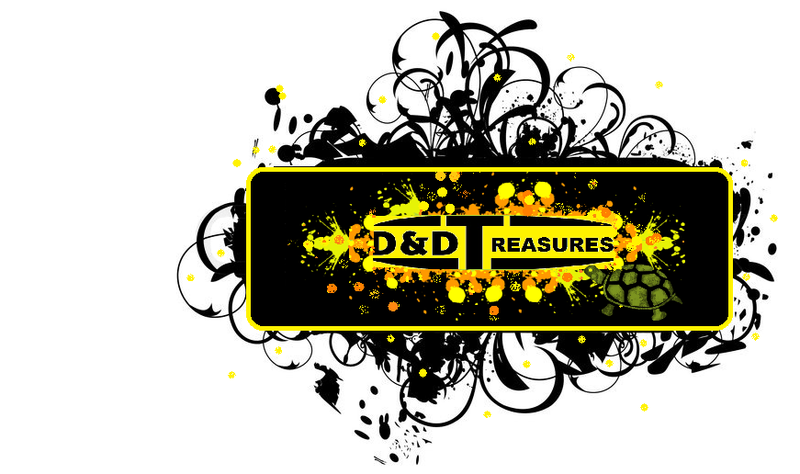 2016 D & D's Treasures . Simple theme. Powered by Blogger.